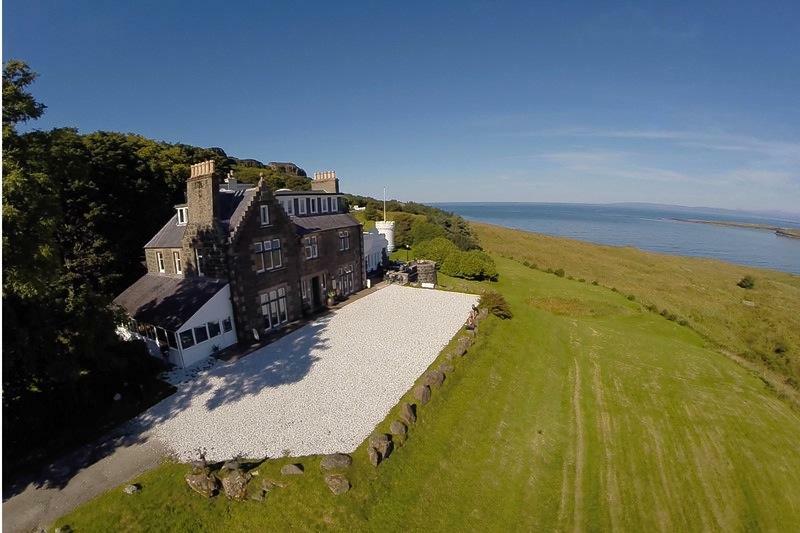 Maybe it\'s the Flora MacDonald magic - this was her home. Whatever it is - people are drawn to this breathtaking location from the world over and keep coming back year after year. 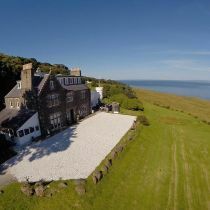 Recently the hotel attracted wedding couples from the USA, Canada, France, Netherlands, Belgium, Ireland and England as well as mainland Scotland, Skye and the Outer Isles. Flodigarry is happiness - people here enjoy hosting weddings - every event is unique and special. Contact with the \'real Skye\' is laid on through Quiraing and wildlife walks, sea trips, log fire folk tales, ceilidhs, dinosaur footprint and fossil hunts as well as fabulous home grown or locally caught food. 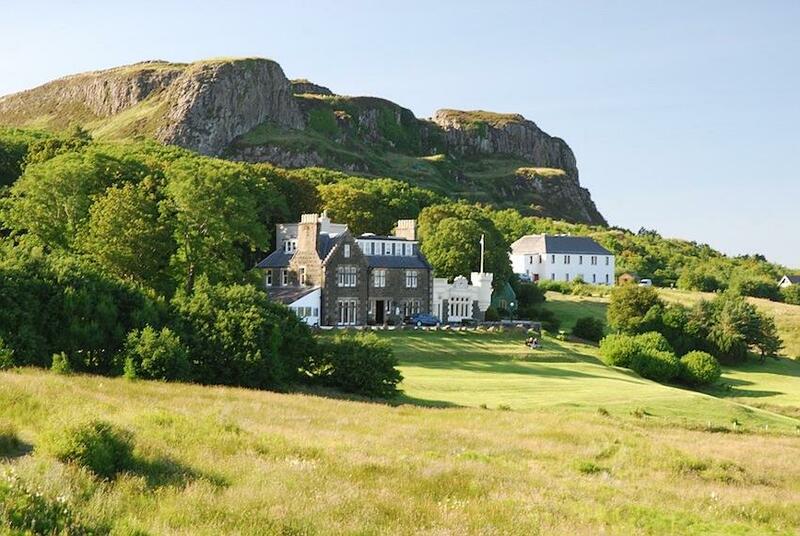 Flodigarry Hotel is in tune with it\'s roots is highland friendly and has the Gaelic. Wedding expertise and huge support including a free planning service is available in heaps. 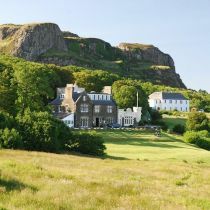 Licensed for civil wedddings Flodigarry is also up for a challenge - want to get married up on Quiraing mountain or down on Staffin Beach - indeed anywhere? Well no problem! For more information contact us for a copy of our brochure - which can be sent to you by post. You are also most welcome to call the hotel and discuss your plans for your own \'perfect day\'. Our Wedding Planner Guide and full support is at your service as soon as the day is booked.